The 2016 UNOS Transplant Management Forum is scheduled for April 4-6 at the JW Marriott Indianapolis hotel. 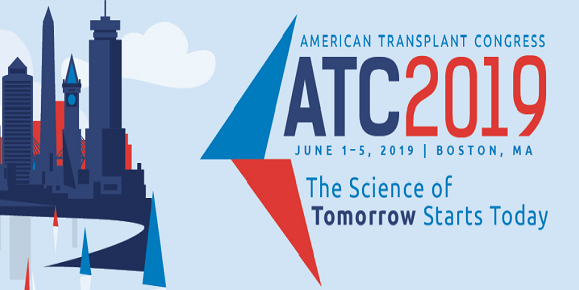 Sessions are designed to increase collaboration between transplant centers and OPOs, and as always, to expand transplant professionals’ knowledge of operations, finances, strategies, and much more. Transplant administrators from across the country attend the UNOS Transplant Management Forum year after year, for its educational sessions and networking opportunities. While many of the sessions are geared to transplant administrators, the forum is also an excellent opportunity for clinical and financial coordinators, social workers, OPO executive directors, physicians and surgeons, to enhance their understanding of how a program operates.